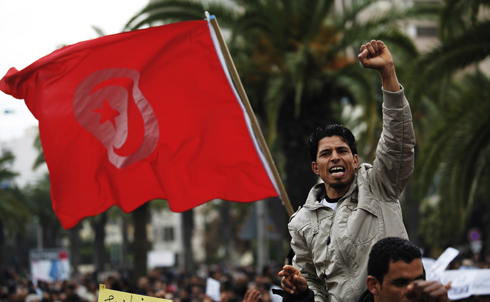 On December 17, 2010, a Tunisian street vendor named Mohamed Bouazizi set himself on fire in front of an administrative building to protest the treatment he had received at the hands of government officers. After Bouazizi’s radical act, the region erupted in anger, with demonstrators flooding the streets of countries from the Maghreb to the Arabian Peninsula, demanding an end to the repression and violence their governments (many the long-time beneficiaries of US aid) have wielded over them for decades. Though the grievances of these protesters vary, their defiant displays share a common thread: at the helm of all of these countries is a repressive leader who has fallen out of favor with his people. Here are the 7 strongmen whose autocratic leadership lies at the heart of the protests in the Middle East. The man whose nepotism and repression started it all, Tunisia’s President Zine El Abidine Ben Ali was forced to flee into exile in Saudi Arabia on January 14 after a near-month of street protests. Ben Ali was a key US ally during his 23 years in power, despite the fact that his government did not allow for freedom of the press and routinely rigged elections. 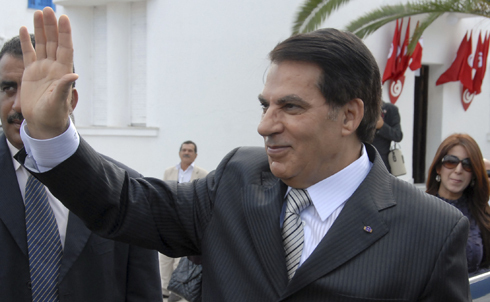 Interpol now has an arrest warrant out for Ben Ali and his wife. 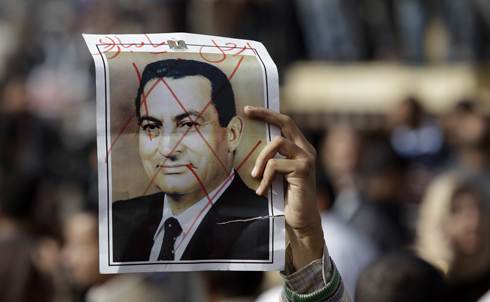 After more than two weeks of massive protests against his government, Egypt’s President Hosni Mubarak finally relinquished his grip on power on February 11, a move unthinkable just months before. Another staunch US ally, Mubarak ruled his country for the past 30 years with more than a little help from his repressive police force—not to mention over $60 billion of American aid. Check out Robert Dreyfuss’s slide show "Who’s Behind Egypt’s Revolution" for more on the groups and individuals whose efforts led to Mubarak’s fall. Tens of thousands of protesters have also taken to the streets in Yemen in the past few weeks, and opposition leaders pledge to hold a “Day of Rage” every Thursday until the government meets their demands. Already President Ali Abdullah Saleh has vowed not to run for reelection in 2013, but that concession has not quelled the opposition. After 32 years in power, Saleh has a lot to answer for to the Yemeni people. Perhaps he could start by explaining why he lets the US bomb his own country. 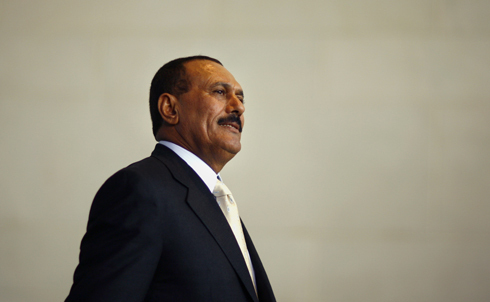 “We’ll continue saying the bombs are ours, not yours,” Saleh is reported to have said in one diplomatic cable released by WikiLeaks earlier this year. Just south of Egypt, Sudan is another country dominated for over two decades by an autocratic strongman. President Omar al-Bashir took control in a military coup in 1989 and has ruled in martial style since then, silencing opposition with a repressive police force and instituting strict social and religious codes. 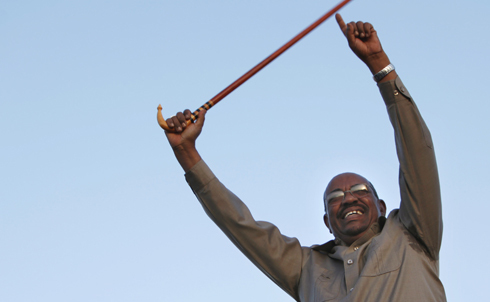 The first sitting head of state to be charged by the International Criminal Court for war crimes, al-Bashir is no stranger to excessive to force to get his way. But despite the risks protesters face, signs of unrest have begun to appear on Sudan’s streets, as thousands of young people have turned out in opposition to al-Bashir’s government in recent days. 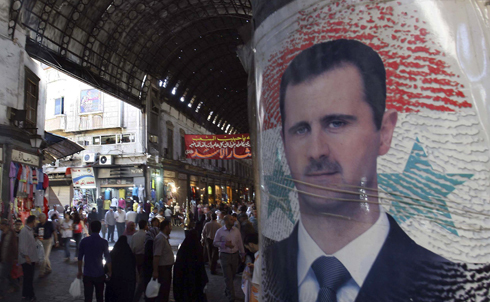 Syria’s President Bashar al-Assad has been in power for a fraction of the time of some of his colleagues in the region—a mere 11 years so far—but took control after his father had ruled the country for three decades. In the past decade, al-Assad has stayed true to his father’s vision for Syria, arresting, detaining and even torturing activists and critics with impunity. With unrest throughout the region, however, al-Assad doesn’t want to be caught off guard, and has announced a series of reforms to fend off public displays against his government, from relaxing Internet restrictions to allowing for more open elections. 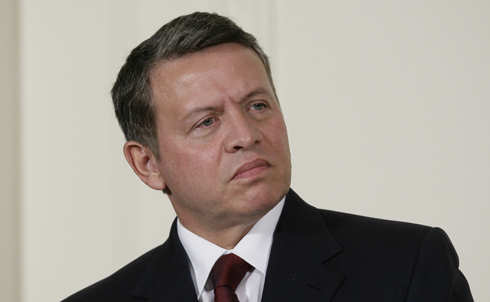 The thousands of protesters who have taken to the streets in Jordan demanding that the country’s new prime minister step down and make way for open elections have been careful not to ask that King Abdullah II also take his leave. That may be in part because Jordanians can be prosecuted for “insulting” the king, and as Human Rights Watch reports, torture at the hands of police remains rife in the country [PDF]. Libya’s Colonel Muammar Gaddafi, the longest-ruling current leader of any non-monarchy (clocking in at 41 years), may also be the region’s most colorful dictator, with an all-female “Amazonian Guard” security detail and an endless wardrobe of hats, sunglasses and elaborate military uniforms for every occasion. 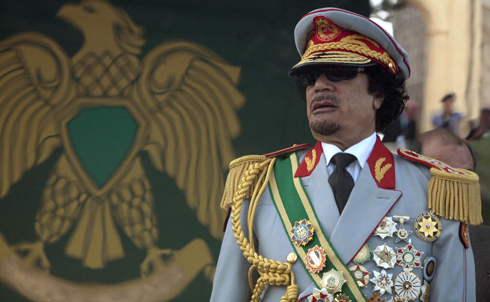 Through his many years in power, Gaddafi has kept a tight lid on any protest. The WikiLeaks cables revealed that in 2007 he set up a special court to deal with the regime’s opponents, and just this week preemptively jailed a dissident writer. But with countries in unrest all around Libya, Gaddafi may not be able to stifle all opposition: already, calls for a Tunisia-style protest for February 17 are circulating on Twitter and YouTube.